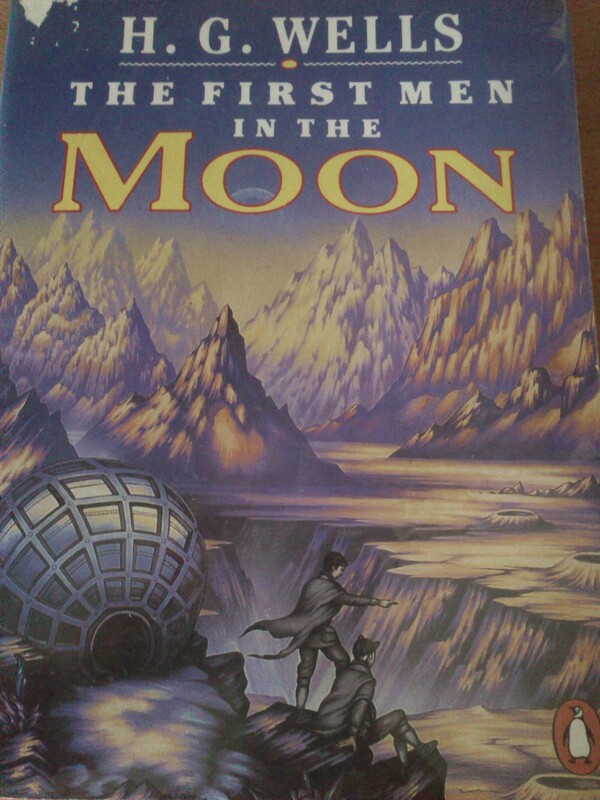 I have yet to meet an H. G. Wells book that I didn’t like, and First Men in the Moon is no exception. His scientific romances are always full of interesting concepts and he was all for turning Victorian ideals on their heads even during his own time. 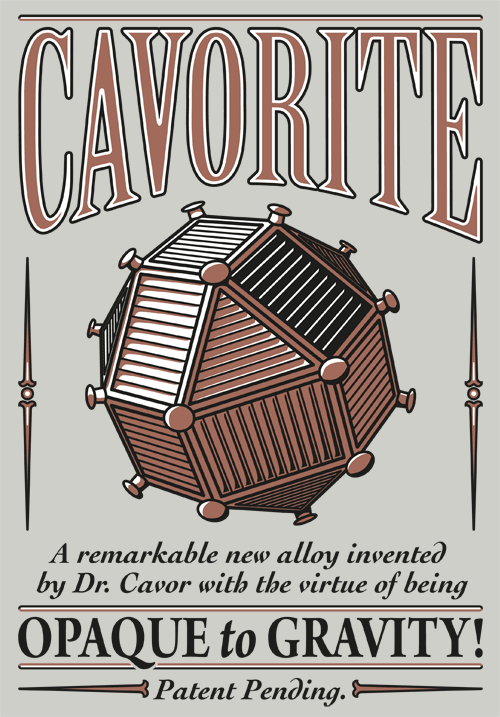 People first reach the moon thanks to an ingenious new metal called Cavorite, which is so named for the Doctor Cavor who creates it. His concept is that there are materials that are “opaque” to difference electromagnetic forces like light, and gravity is another such force. By combining different metals and chemicals, he is able to create a metal sphere that carries himself and the narrator off on their adventure to a Moon far different from what the Apollo astronauts found. Wells explanations of the natural history of the moon and its various species is especially enchanting if you have any biology in your background because the system of their society holds together with a totally inhuman but wonderful logic all its own. I would definitely recommend this book, it was a fast and interesting read. I thought his portrayal of the detached and socially inept scientist Cavor was especially interesting, as well as seeing how the narrator and Cavor both interpret the same events differently. By the way, did you know that many of Wells books are no longer under copyright, so you can get them for free? I read my copy on a Free Books app for my Surface, but you can also find them many places online. Want to read more of my book reviews? Check out these: The Strange Affair of Spring-Heeled Jack, The Iron Jackal, The Clockwork Angel, The Time Machine and The Island of Doctor Moreau. This entry was posted on July 29, 2014 by Phoebe Darqueling. It was filed under Books, Graphic Novels and Adaptations and was tagged with aliens, Cavor, Cavorite, First Men in the Moon, H. G. Wells, Moon, Science fiction, Scientific Romances, Space Travel, Victorian era. I recently read ‘War of the Worlds’. Now I want to read this, First Men in the Moon.